Monday-Friday - £35.00 per round. Sunday - £40.00 per round. Full Day rates - £45.00. Visiting parties of 8 or more, to include catering - please see our Society Package page. Visiting party organisers should contact the Office on 01257 421360 (Opt1) to make the necessary arrangements. The Club has 2 Buggies available for hire at a rate of £10.00 for members and £20.00 for non members. Please contact the Office on the above number to make arrangements. 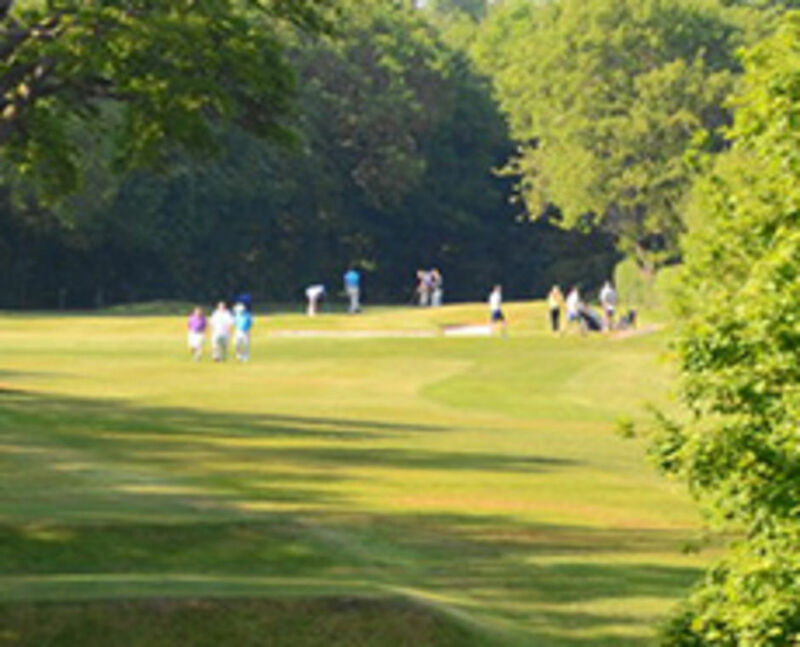 The Club accepts both the Open Fairways and the Open Golf Club Tour which offer reduced Green Fees at certain times. Bookings can also be made via Tee Off Times. Members of fellow Victory Trophy Clubs also qualify for discounted Green Fees. For any of the above offers please contact the Office on 01257 421360 Opt 1 Monday - Friday 9.00am-3.30pm.